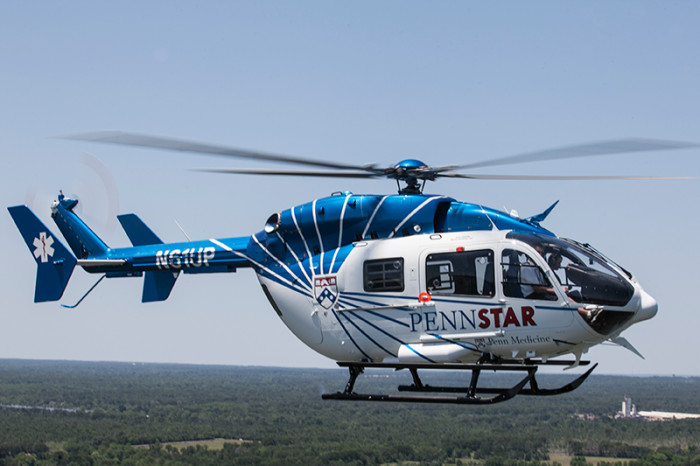 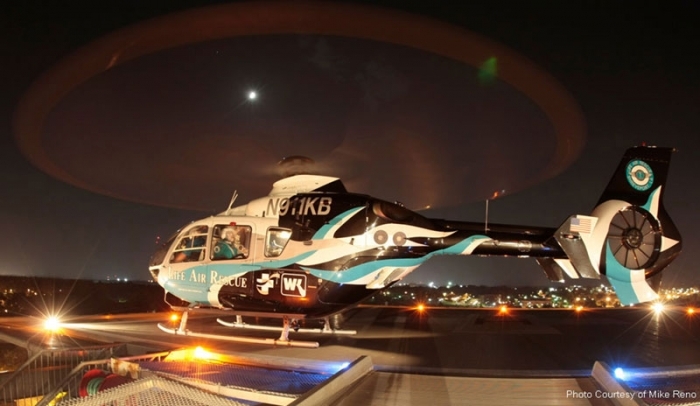 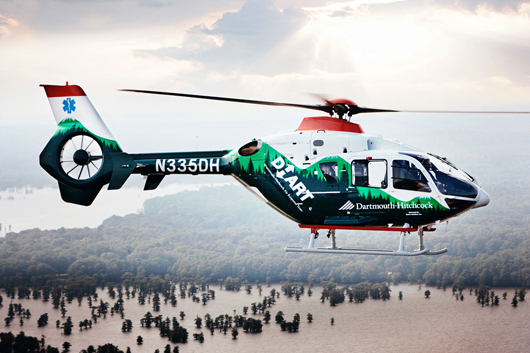 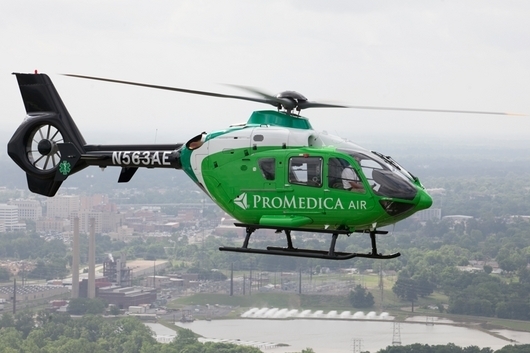 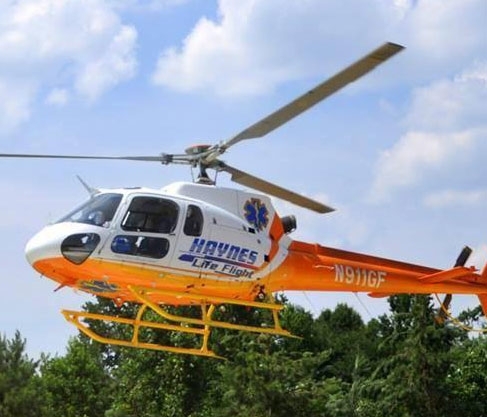 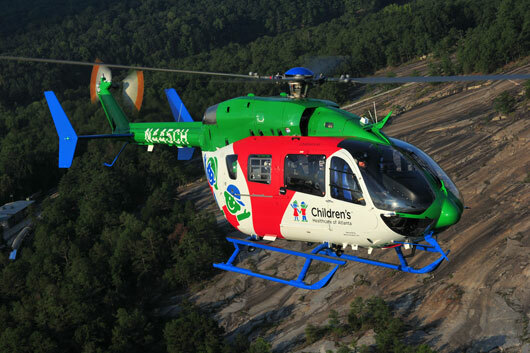 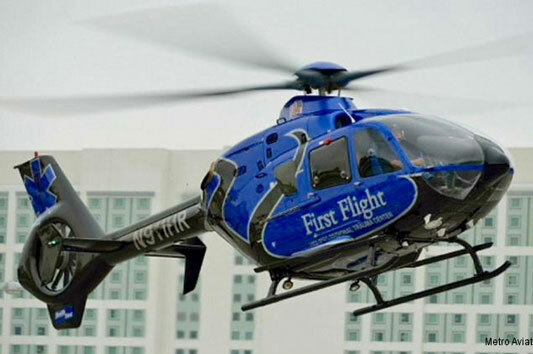 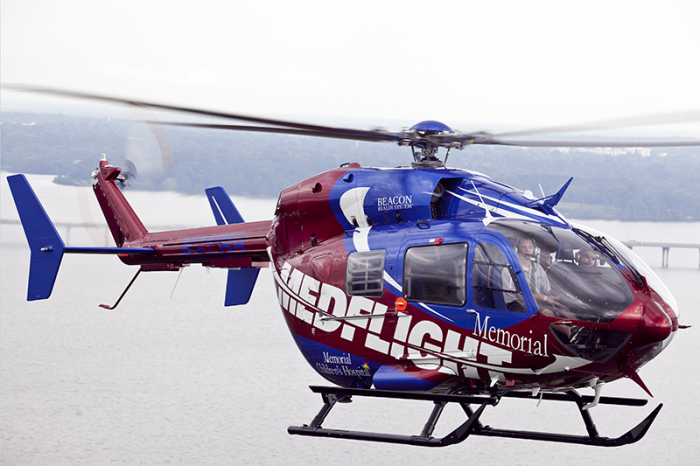 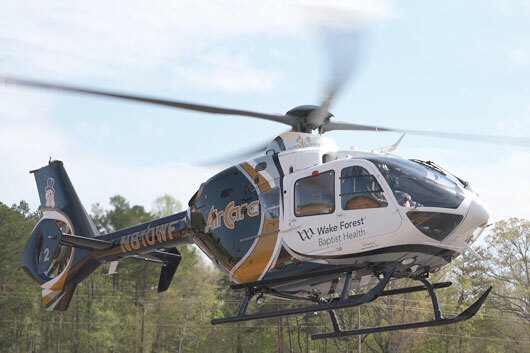 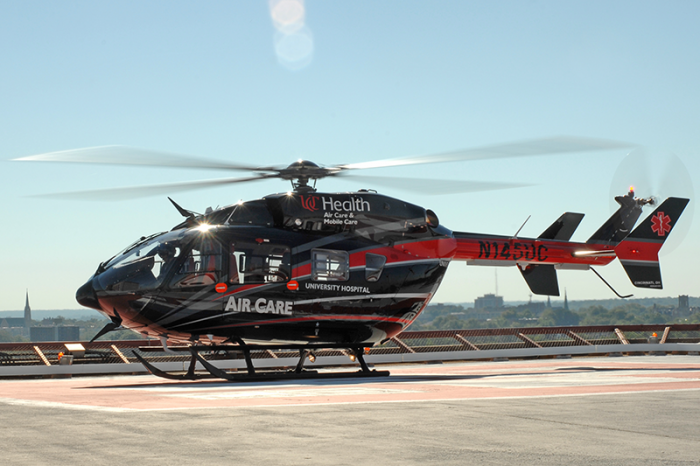 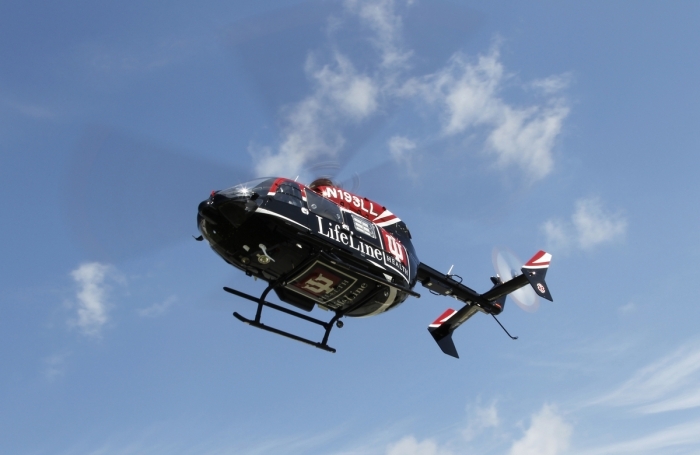 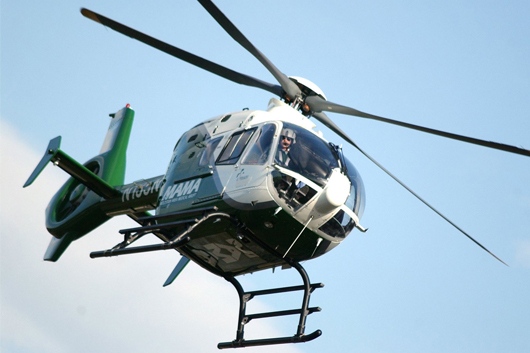 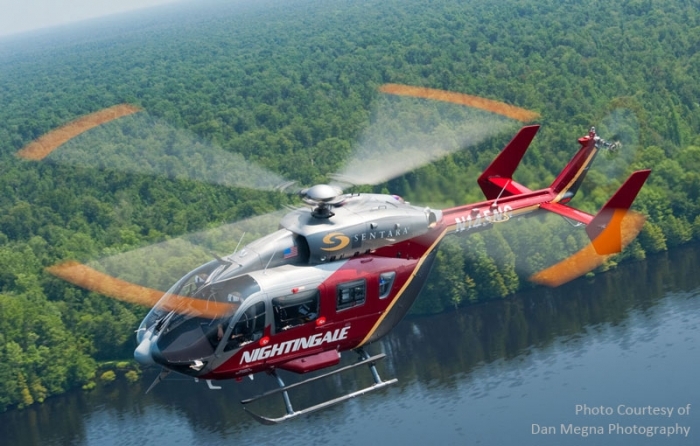 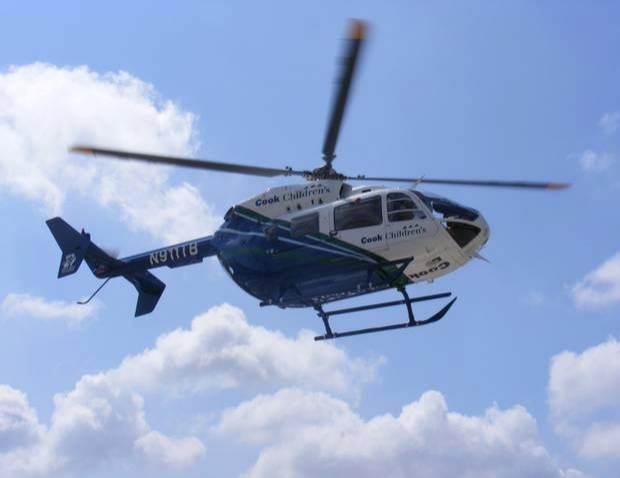 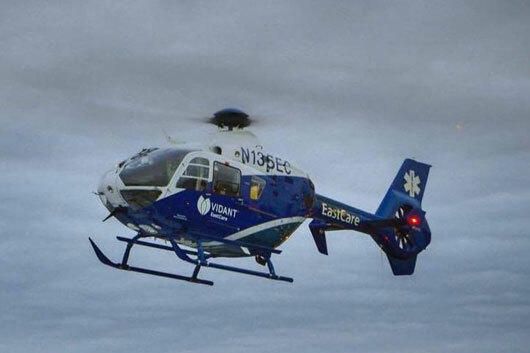 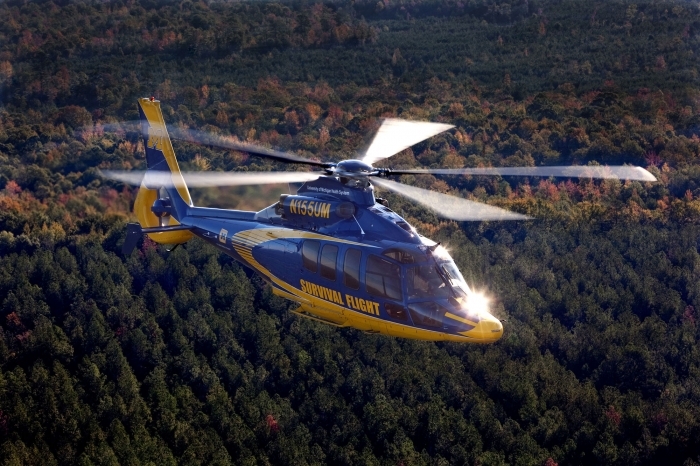 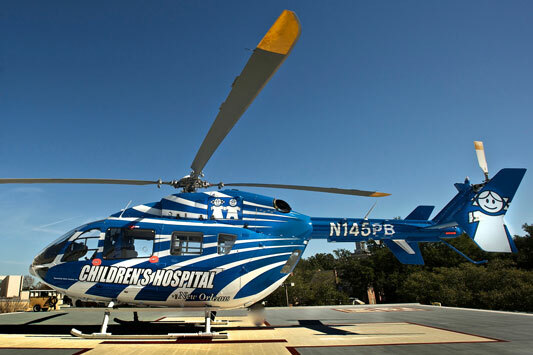 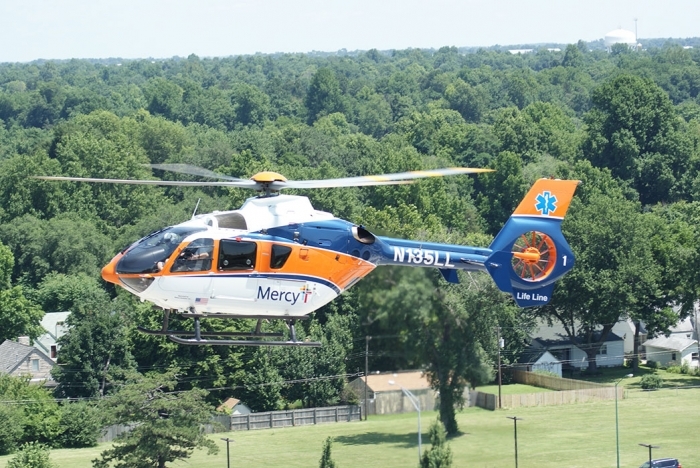 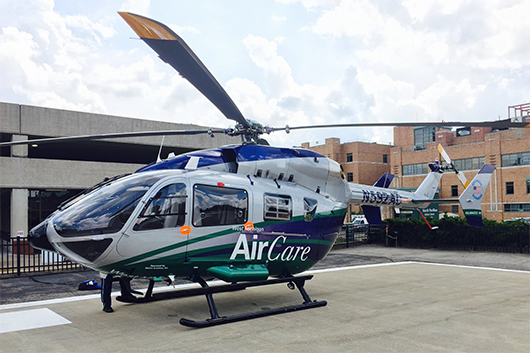 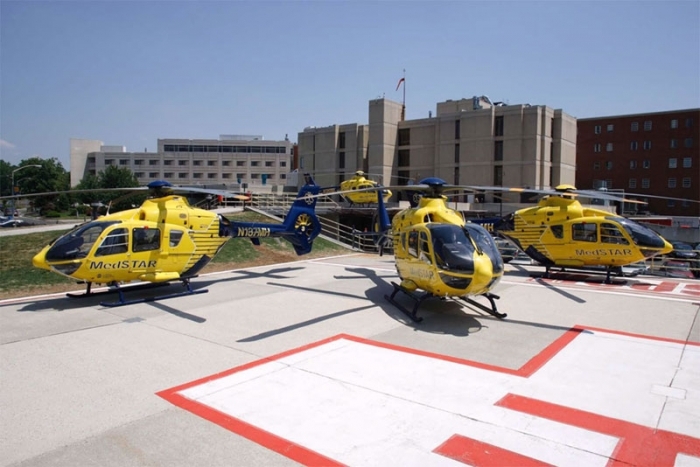 Cooper 1 provides critical care air medical transportation from locations throughout the seven counties of southern New Jersey to Cooper University Hospital. 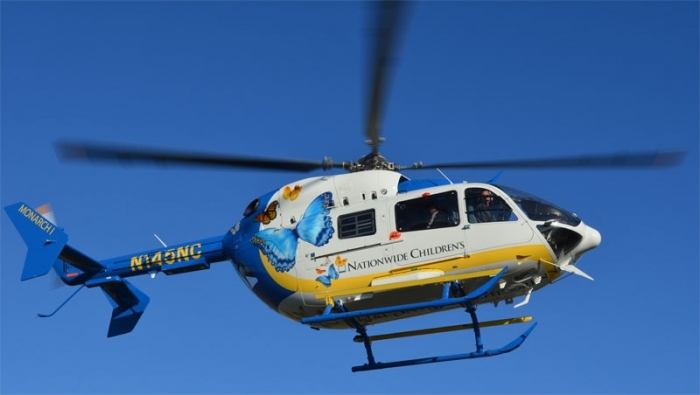 Critically injured patients receive rapid transport from emergency scenes to Cooper’s Level I Trauma Center, the only Level I adult trauma and Level II pediatric trauma center in South Jersey. 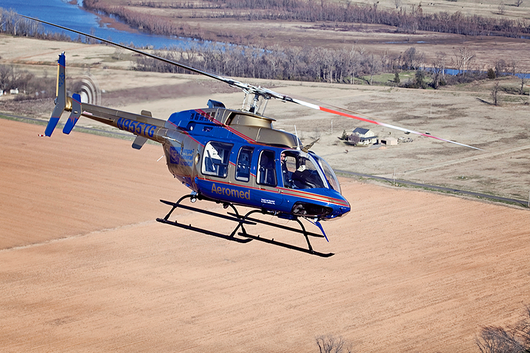 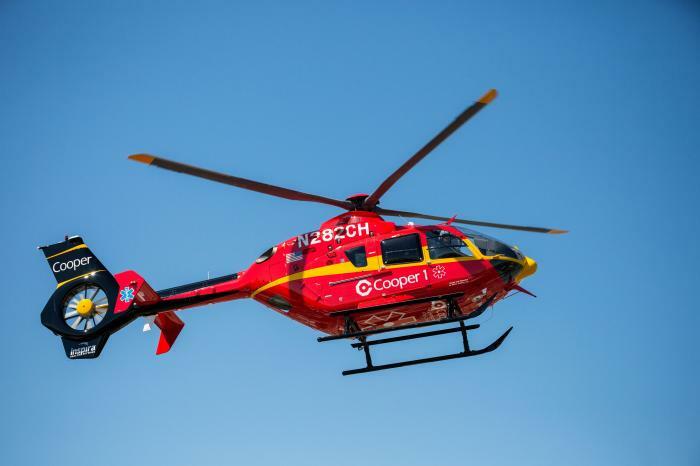 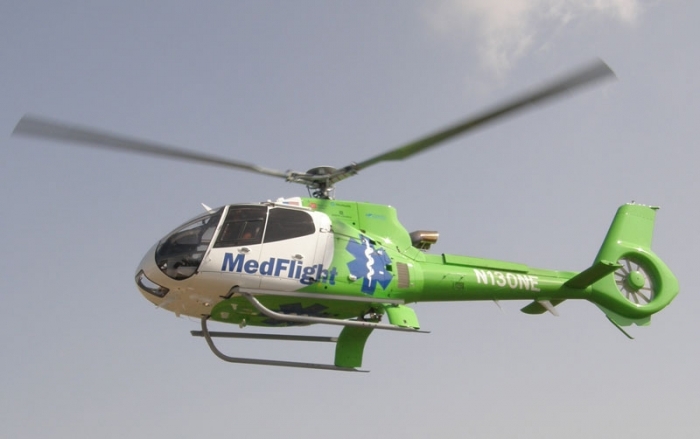 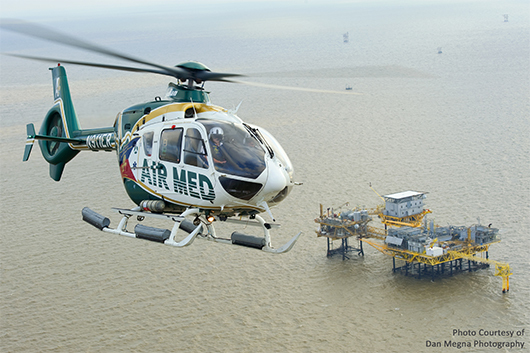 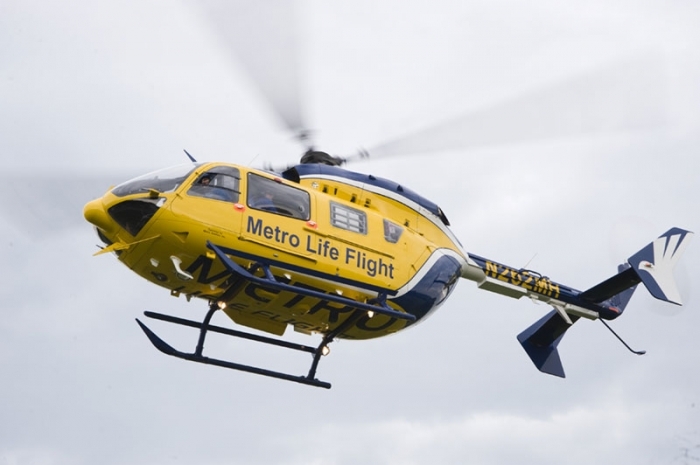 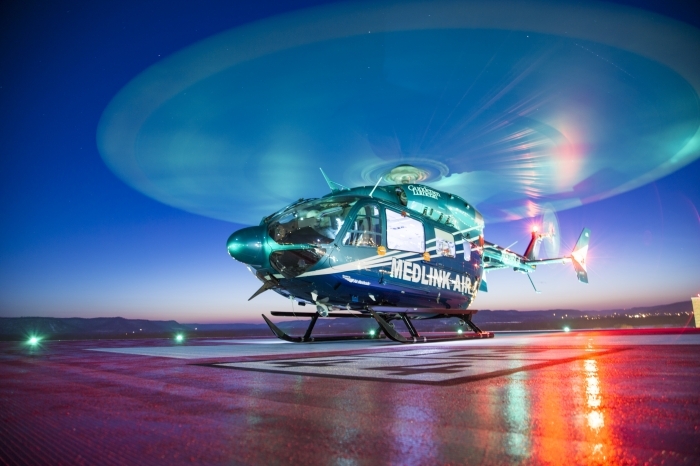 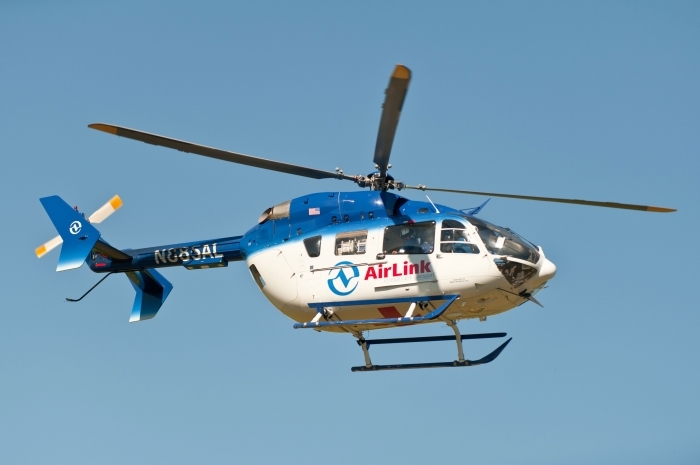 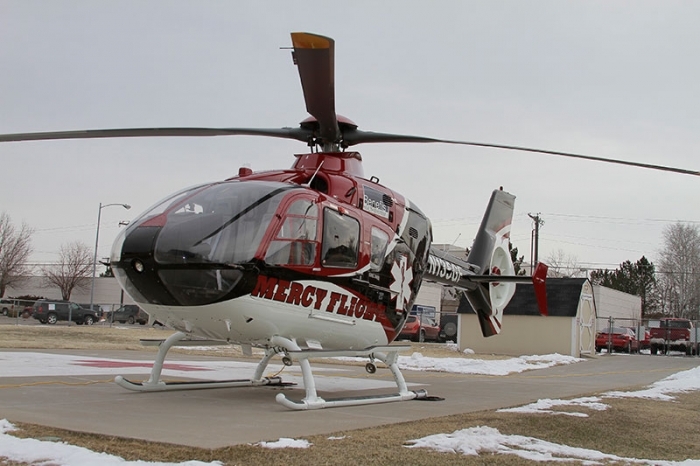 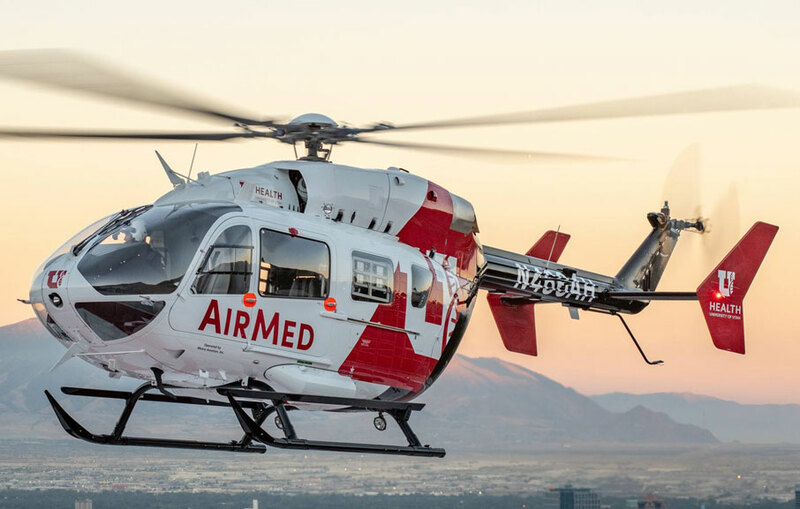 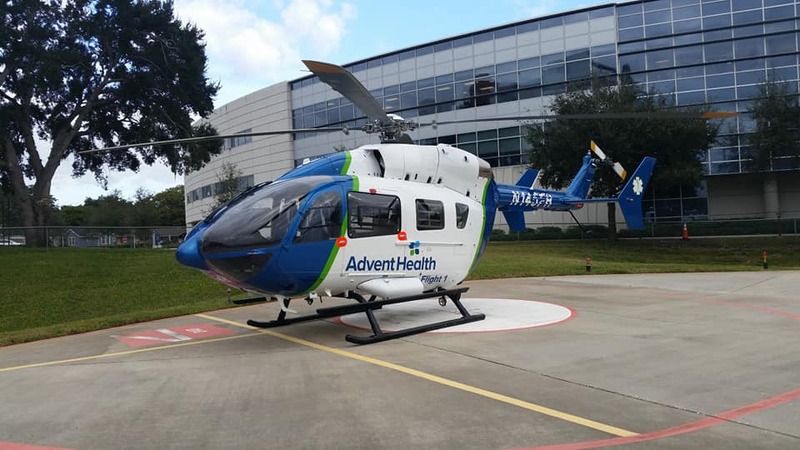 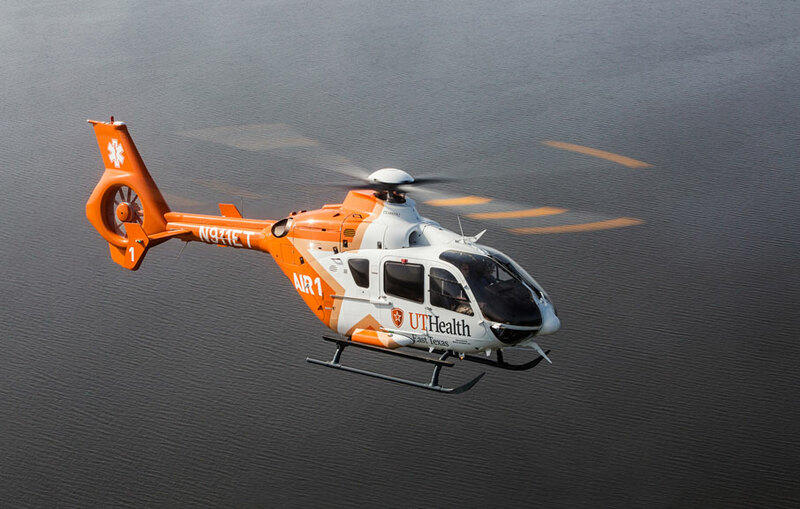 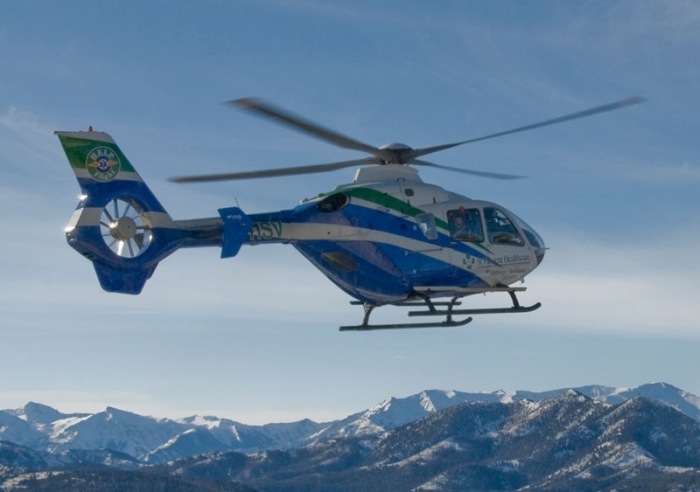 Additionally, Cooper Air Med provides rapid transfer for patients at other hospitals in the region who are critically ill or injured and need the advanced medical and/or surgical care only available at Cooper. 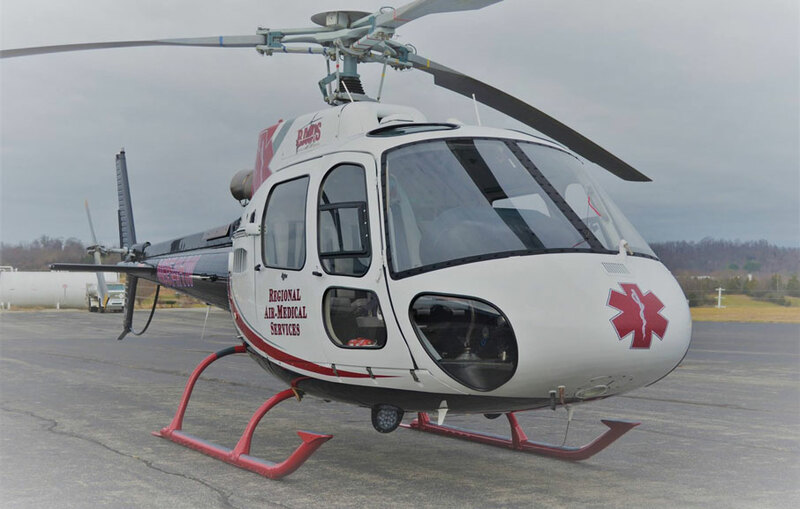 Cooper 1 is equipped with state-of-the-art GPS, weather radar, aircraft collision avoidance system and night vision goggles (NVG). 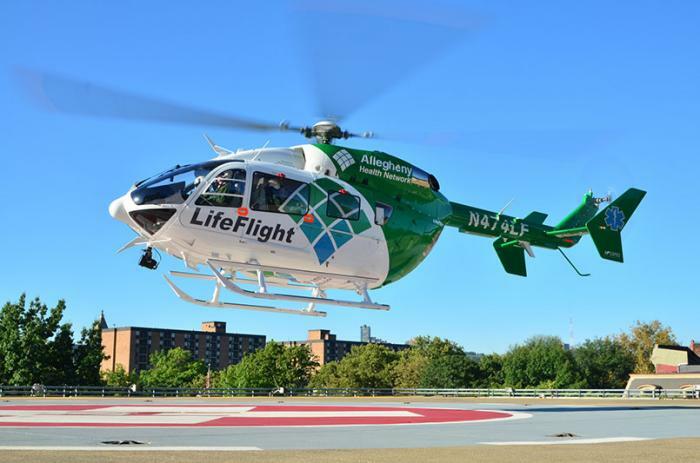 An experienced crew, including Cooper flight nurses, staff the helicopter, which is available 24 hours a day, seven days a week.